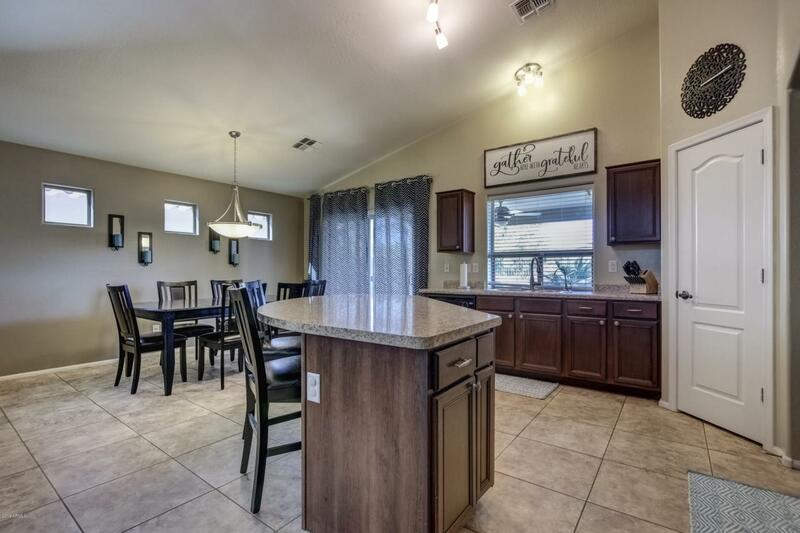 Beautiful inside and out single story in the amazing neighborhood Pecan Creek South!! 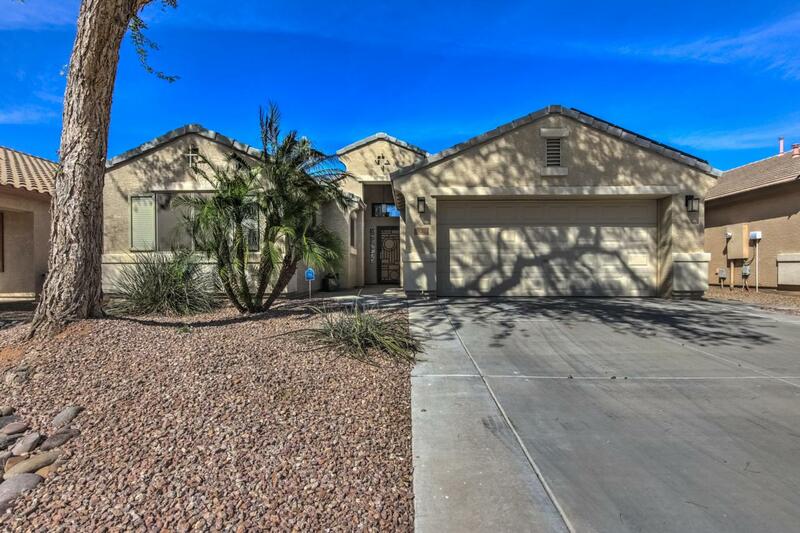 This property features (3) beds, (2) baths, 1824 sqft, Great Open Floor Plan, No Backyard Neighbors, Vaulted Ceilings, 4 Ft Garage Extension, Beautiful Landscaping, and MORE!! 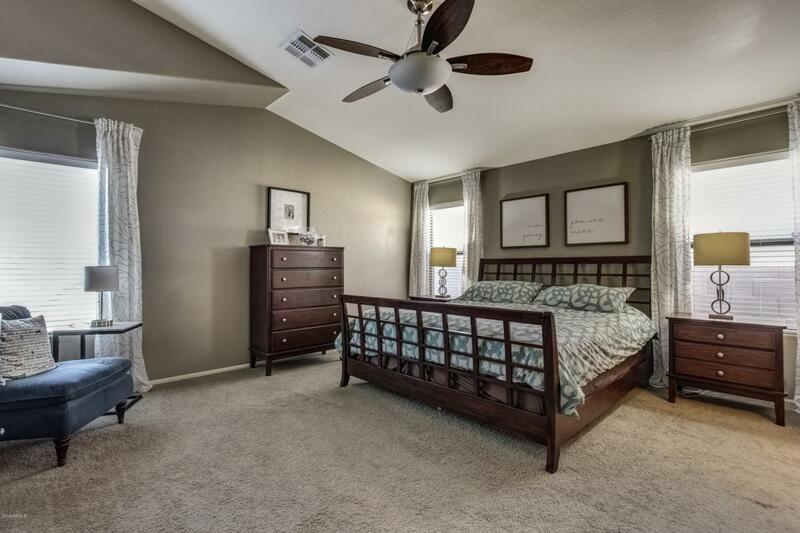 Upon entrance, you will recognize the soaring vaulted ceilings, which help make this home feel so open and airy! Make your way over to the kitchen, which highlights a large kitchen island/breakfast bar with plenty of cabinets and drawers, lovely wood cabinetry, and large pantry! The bedrooms are all equally spacious, with the Master Suite being a definite highlight! 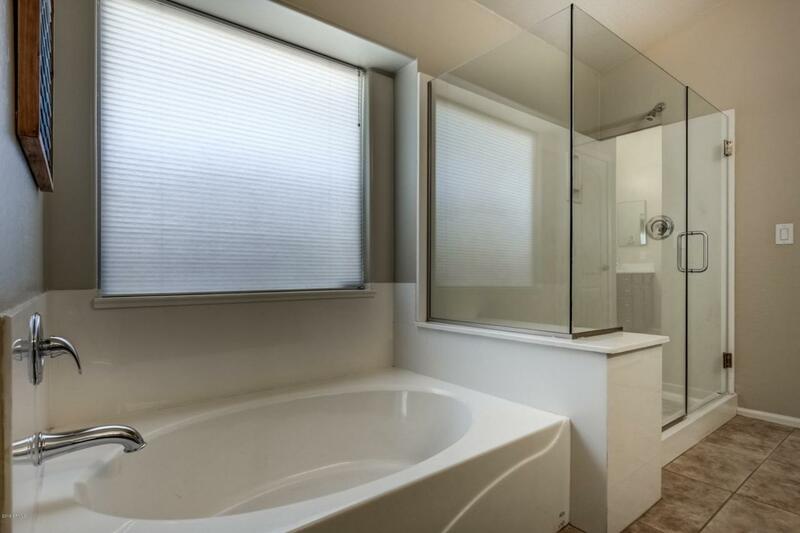 This room features double sinks, separate tub and glass step in shower, and HUGE walk in closet!! What an amazing Master!